Meet the “Girls Gone Mowing” team, left to right, Jamie Johanson, Cindy Wielenski, Cathy Syring and Karla Ward. The “Girls Gone Mowing” team is looking to expand! 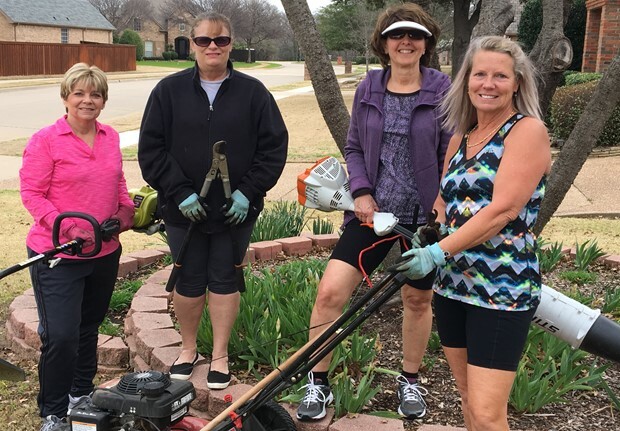 If you love to help Seniors and enjoy being outside and working in the yard, consider joining Mid-Cities Care Corps and the “Girls Gone Mowing” team to start another group. It only takes 2! There are 30+ yards still up for adoption this season. The “Girls Gone Mowing” team started their group 2 years ago and are still going strong as they enter their third season. They have even offered to help you get started and even show you the “girls way” of mowing. By the way, this is not a girls only group, any men who want to join are also welcome. Karla’s husband Chuck is part of their group.  If you want to learn more or talk with a member of the team about starting a group, please feel free to call the office 817 282 0531.